If you’re all about adventure travel, you’ll want to explore the Volcanoes Route of Central America and the stunning views they offer. Barceló Hotel Group details the various countries where you can get up close and personal with active volcanoes. In Guatemala, there’s the Pacaya Volcano National Park and the Calderas Lagoon located under an hour away from Guatemala City. A journey to the top by foot here will take you around three hours. In El Salvador, you’ll find three main volcanoes at Los Volcanes National Park: Cerro Verde, Izalco and Santa Ana. Santa Ana is one of the highest points of El Salvador and Izalco last erupted in 1966, which could be seen from the ocean. 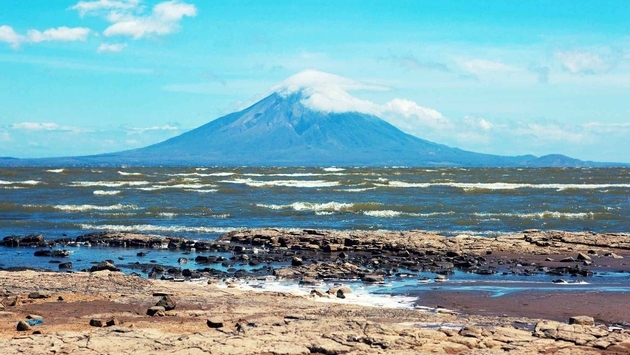 Head to Nicaragua next for the Mombacho Volcano Nature Reserve where you can reach the peak (1,400 meters above sea level) on foot or by vehicle. Spend an extended time in the country and stay at the Barceló Montelimar resort. In Costa Rica, adventure travelers should check out Poás Volcano National Park, which has a summit of 2,708 meters above sea level. Along the way, you’ll discover many paths and geyser-type eruptions.